Photo by Josh Lyon, courtesy of the Calliope Collective. 2018. Many awesome masks were made at the May mask-making workshop at the Tett Centre for Creativity and Learning. Teaching a short but sweet workshop on mask making couldn't have come at a better time for me - it reminded me of the total joy I get from my own work and from teaching my craft and watching other people's ideas translate to actual, wearable objects. It's an incredible feeling to turn one's ideas into tangible things. Thanks to the Calliope Collective for hosting and organizing the workshop. Looking forward to hosting a lantern making workshop on April 14 from 12-3 with my pal, Alexa Fraser. 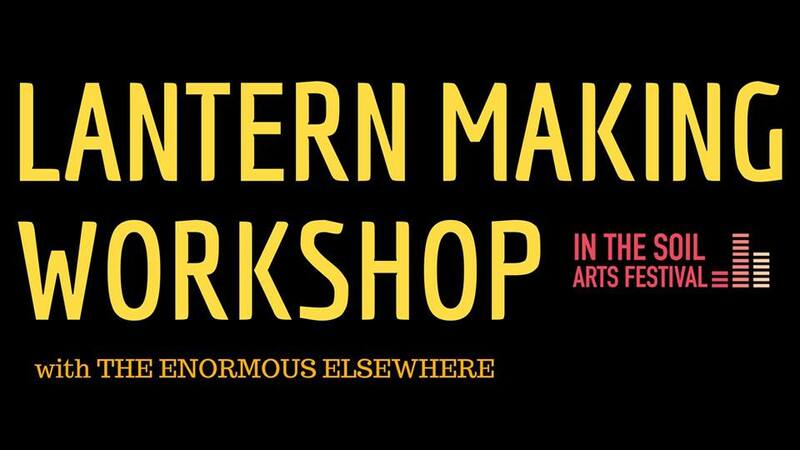 We're holding the workshop at the Niagara Artists Centre and as part of the In the Soil Festival. Also on the go: a project for Xperimental Puppetry Theater at the Center for Puppetry Arts in Atlanta, an installation for In the Soil, a wolf mask for a photographer, three seagull sculptures for a museum, shadow puppets for a play - plus teaching workshops. Obsessively listening to the spotify playlist for Big, Little Lies (still).